The following clients have used AppVideos to garner attention and increase downloads. Glide brings you the best of texting with the fun and personality of video chat! Receive and broadcast messages instantly with this fun new app! Featured by Apple in Best Apps of 2010 & 2011, Solar Walk is the first app in the AppStore supporting the 3D TV! 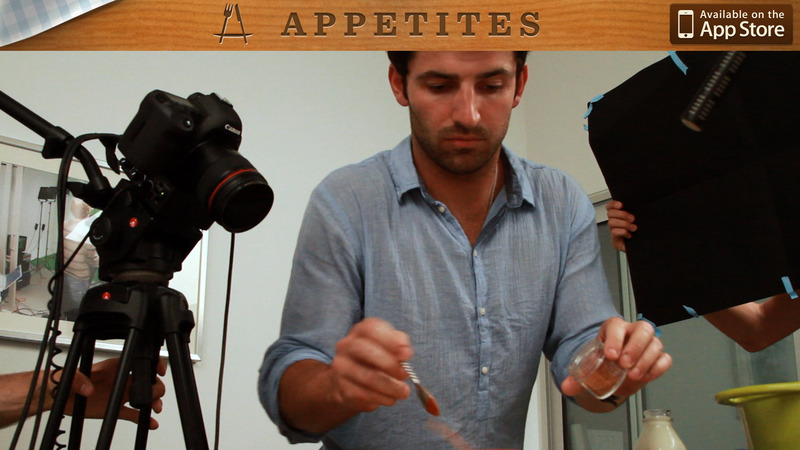 Appetites® commercial as seen on Virgin America produced by AppVideos. snapp! is a radical social networking application that helps you keep in touch with your social networks, friends and family anywhere! Let us show you how the use of a DSLR and Compact Flash cards can help create amazing high quality Echographs! Womzit is a fun & fast way to spread great experiences. With FlockThere, you see friends on a map and their messages on the same screen. You can send messages with a single touch.